Most businesses in the UK have less than five people in them. The reality is that most businesses have only a single person working in them and in my opinion the main reason is a fear of engaging with employees. The hardest step is moving from a business of one, to a business of two. And then again from a business of two to a business of three…after that the building blocks should be in place for you to move forward time and again. Now it would be easy to bog this down with doom and gloom about the state of the UK jobs market and the raft of legislation and protocol dumped on small employers by successive Governments and their agencies but that isn’t what this piece is about. It’s about being able to engage with people as people first and hopefully then they will join you on your journey to success. People are not a commodity and humans are definitely not a resource! In my book any attempt to define people through bland homogenous titles such as ‘colleagues’ should be avoided. Similarly, any organisation that can only express itself through its organisation chart or needs a hierarchy that is rigorously enforced to be able to operate is not where I want to be. Employee engagement is about bringing it down to a human level and getting an understanding of what makes each one of us tick as (and I’m sorry to the HR people who are waving diversity policies in the air) we are all a bit different and deserve to be treated as individuals not classifications. For the employer this means taking the time to learn everyone’s names, where do they live, do they have a family? This was the basic stuff that used to be taken for granted went you intended spending 40 hours a week for the next 40 years with someone. Probe a little deeper and find out the good stuff what do they come to work for, have they any skills outside of their main functions that you might be able to use, how do they think the business or the smallest process within it could be improved. Engagement is out….let’s get back to just getting to know one another properly in a place based on values, trust and respect and we won’t go far wrong. 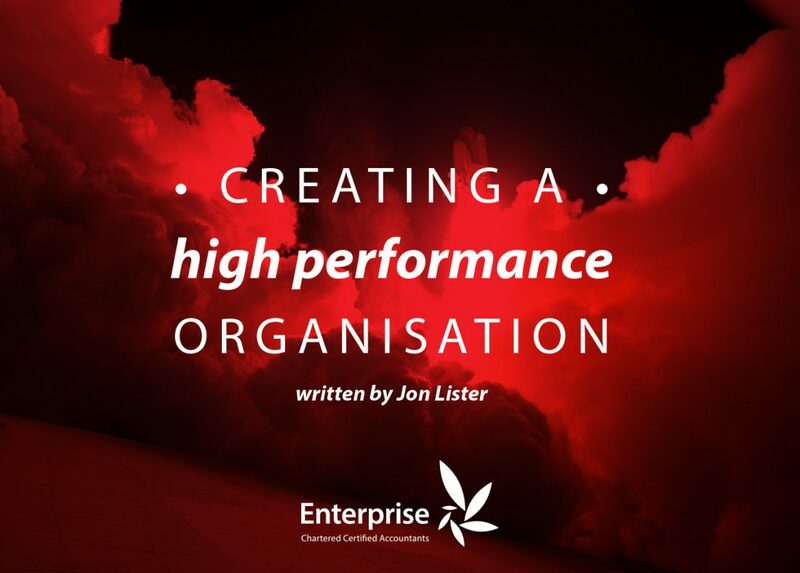 If you are looking for detailed HR advice then Jon Lister is not the one for you, if however you would like to learn more about how to make the move to expand and enthuse your workforce then contact Jon for an exploratory workshop session.